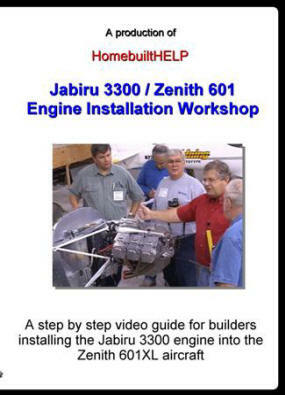 Important note: This popular video was recently updated as HomebuiltHELP recently filmed another workshop at JabiruUSA. This workshop video now incorporates the latest design changes in the firewall forward kit including the new cowl and oil cooler. This video is a double set (2 DVD disks) and provides over 5 hrs of installation demonstrations performed on a customer's 601 airframe. This video is much more detailed and complete in its installation content (compared to our first release). It has been designed to supplement the Jabiru FWF installation directions for the Zenith 601. It is contains many details that the first release did not cover. For those experimental aircraft builders that are planning on using a Jabiru aircraft engine in their homebuilt - please read on! This video was filmed on location at a hands-on workshop style seminar provided by the technicians at JabiruUSA, the largest Jabiru dealer in the US. The purpose of the seminar was to train those aircraft builders that have purchased Jabiru engines how to properly design and install their firewall forward components. Zenith 601 and 701 aircraft were used as the classroom demonstration examples for the engine installation. HomebuiltHELP was invited to film this seminar to help make the important details of Jabiru installation available to others that are considering a Jabiru engine. This seminar/workshop was attended by eight experimental aircraft builders that were about to install Jabiru engines on their own Zenith homebuilts under construction. Two of these Zenith aircraft were available at the Jabiru workshop facility for demonstrating the engine installation techniques that were discussed. The two day seminar allowed the attendees to freely participate and ask questions of the Jabiru experts - many questions and answers were caught on film for your benefit. 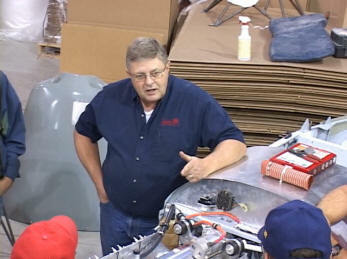 Handling/removing the engine from the crate; explanation of the break in procedure accomplished by the factory prior to shipment. 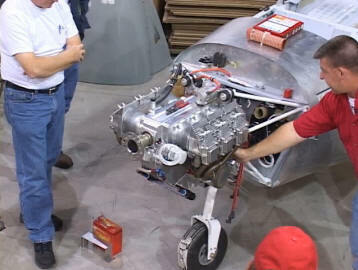 Observe and understand special considerations for mounting the engine on the airframe: engine mount to firewall alignment, engine onto the mount itself. Rubber engine mount hardware: male-female part direction is important. 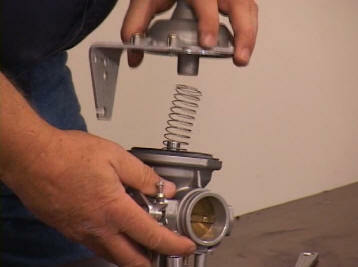 The prop flange length you need may require demonstration of removing/reinstallation of the factory installed flange. 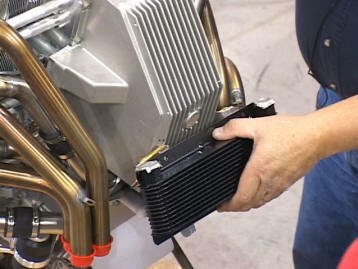 Installation of the oil cooler and the requisite connections are essential for proper operation. 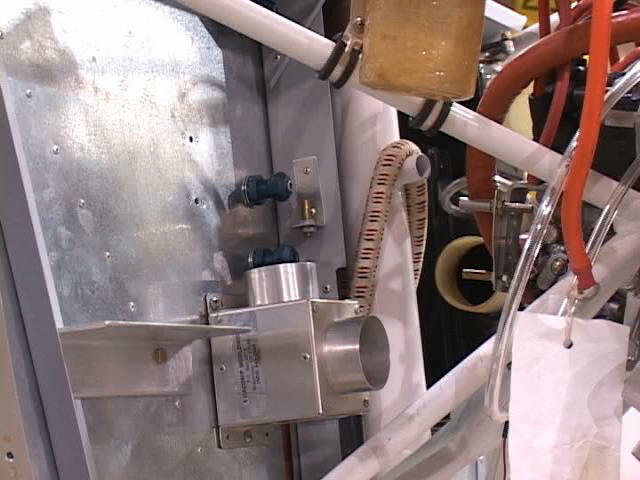 The oil cooler needs to occupy a specific location in the cowl. The Jabiru supplied muffler provides the necessary heat muffs for both cabin heat and carb heat. The cowl requires some trimming for the variations in aircraft configurations. A cowl fitting is demonstrated on a 601. 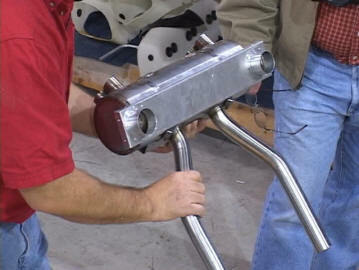 The key to proper cooling is the installation and customization of the fiberglass air ducts on each bank of cylinders. An in depth discussion of these issues is included. A detailed discussion of tuning the mixture of the Bing altitude compensating carb for prop load is discussed at length. 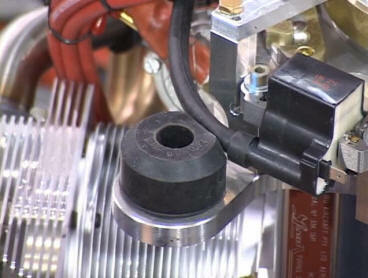 A Jabiru economizer feature is described along with the needle jets involved for this.